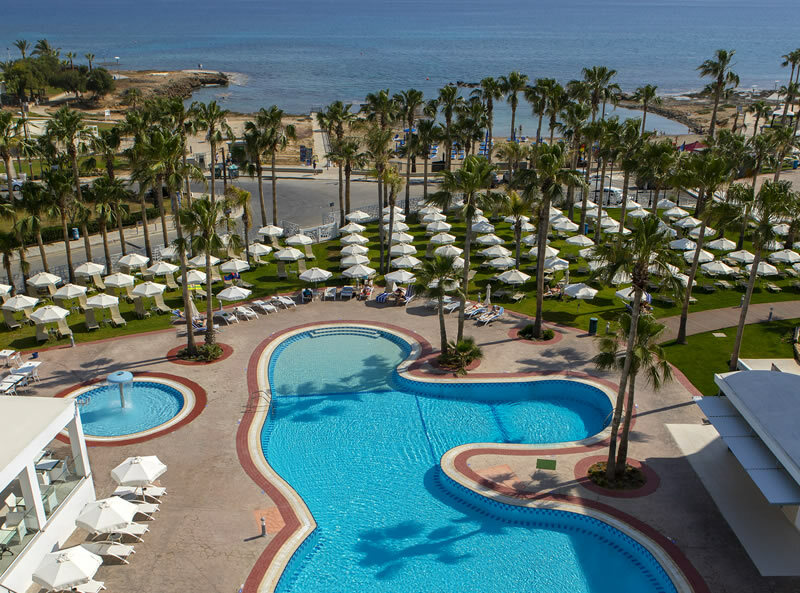 The four-star Anastasia Beach Hotel overlooks Marlita bay and is within walking distance of the lively Protaras town Pernera Beach. 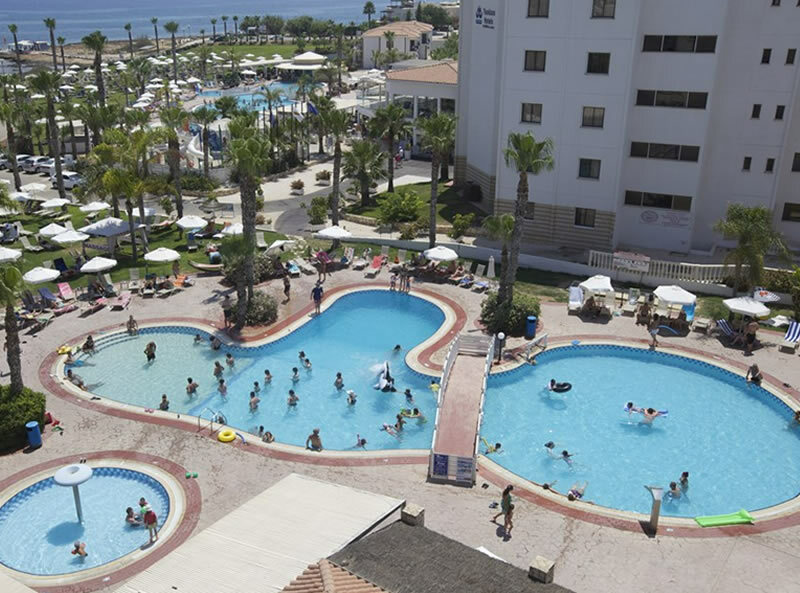 This popular All Inclusive hotel allows guests to enjoy the golden beaches of Protaras in a relaxed and comfortable environment whilst also offering fantastic value for money. 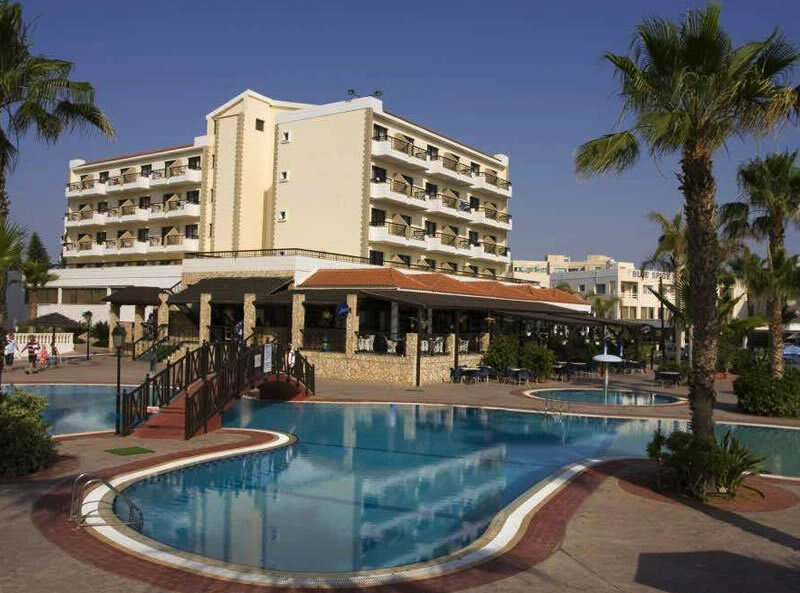 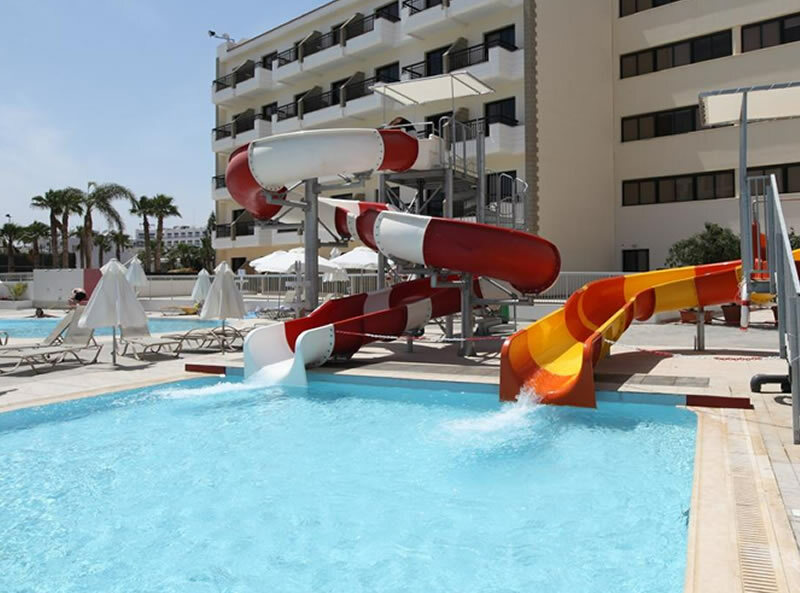 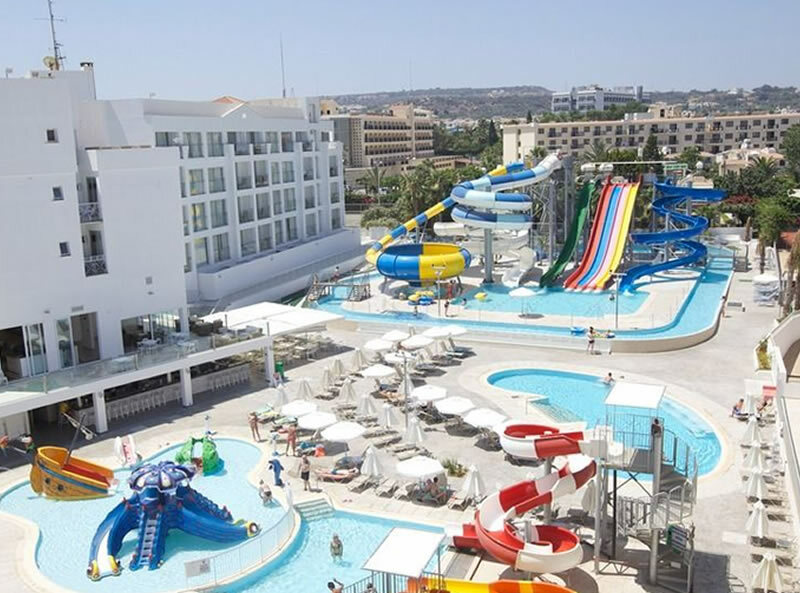 With facilities to cater for the whole family, this is an ideal choice of hotel for a fun in the sun, family holiday in Cyprus! 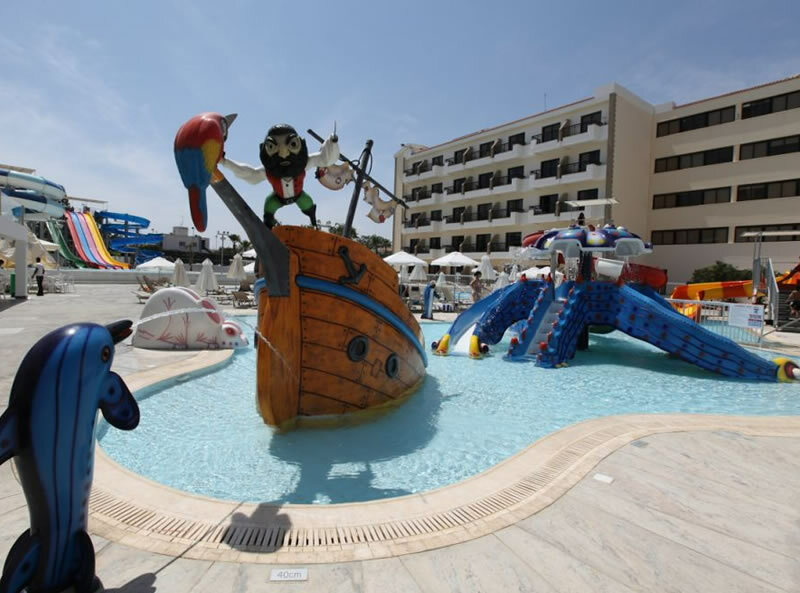 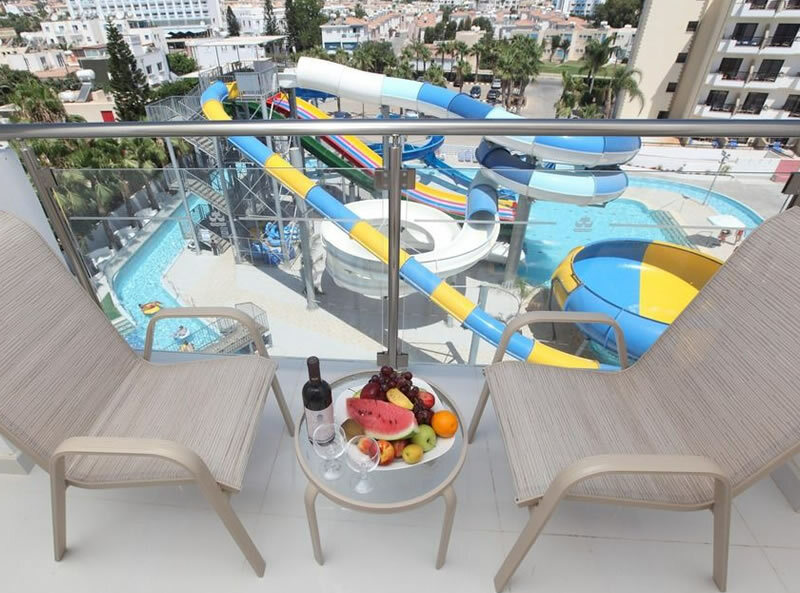 It also has a fantastic Water-park with 9 slides, lazy river & splash pool. 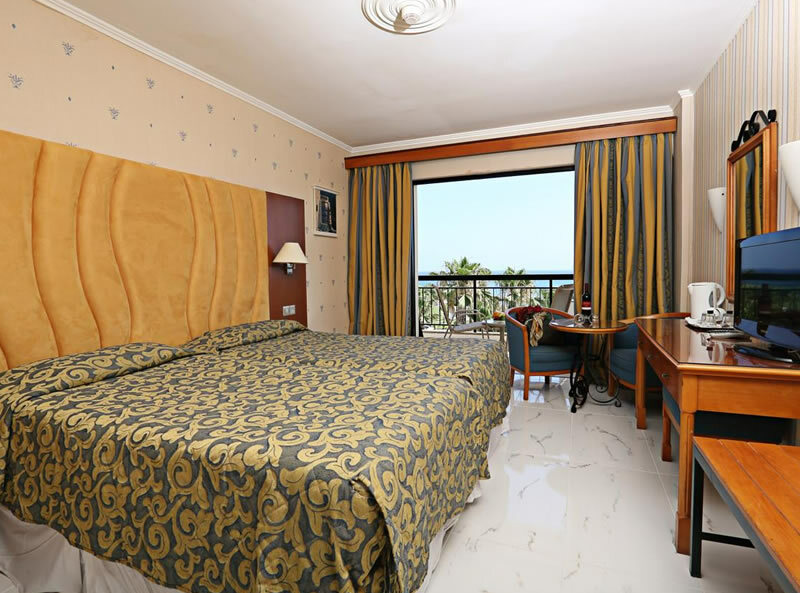 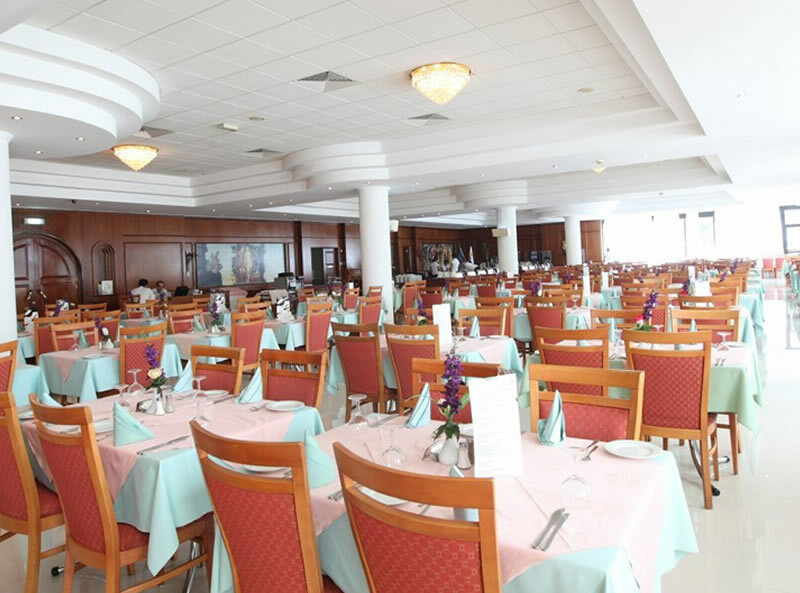 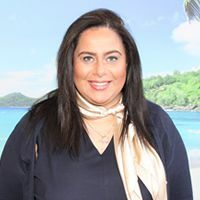 Anastasia Beach Hotel features 191 rooms , all of which feature a balcony, air conditioning, WiFi**, safe**, small fridge**, tea and coffee facilities, hair-dryer, flat screen satellite TV.